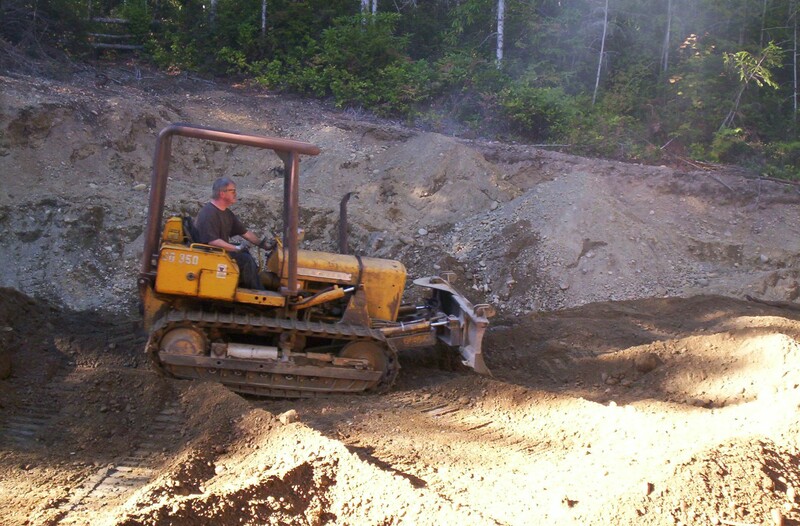 I bought a 1969 JD350 Bulldozer to put the road in at our property and dig the hole for the dome. 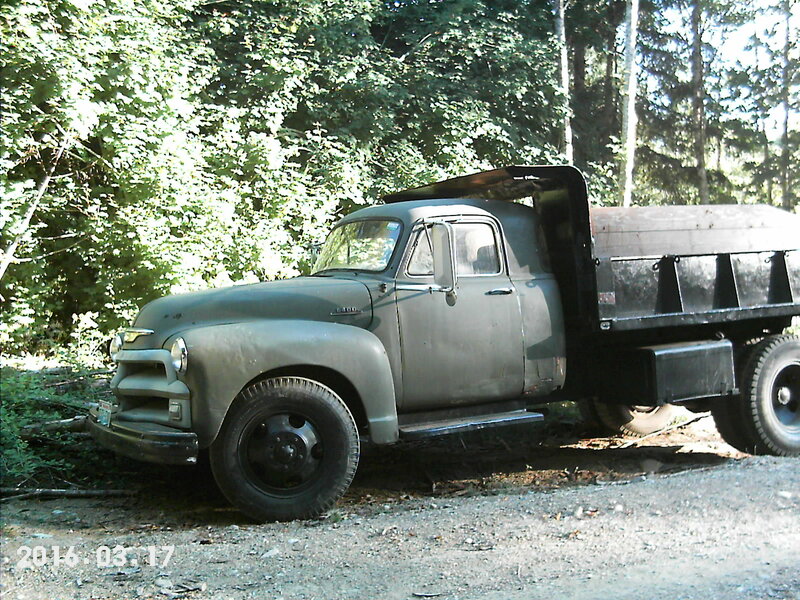 Cost $12k but did about $30k work with it. 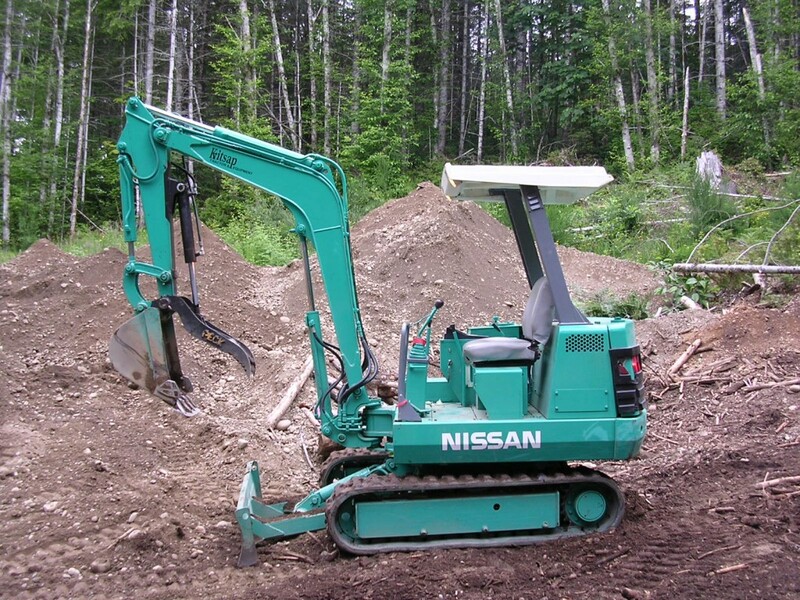 When I was pretty sure I was finished pushing dirt around I sold it ($11k) and bought me a 1969 Nissan Mini-Excavator. I bought the Digger because I still have a lot of trenches to dig for water/power and rocks to move (and try to build a rock ‘wall’ where the outbuilding it going) and other things I’m sure a Digger will come in handy for. One thing that’s really great; I can lift a log and cut the thing at waist height instead of bending over all the time. Cool! And that’s about it for my heavy equipment.